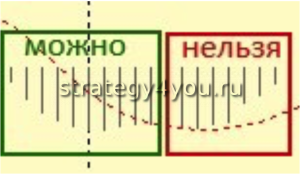 Forex Strategy «VIDYA» is simple enough to use, but the efficiency of it this does not fall, it is worth noting that the best profits it shows a trend and sideways can give drawdown, but the drawdown is very quickly covered at the time of the active trend. 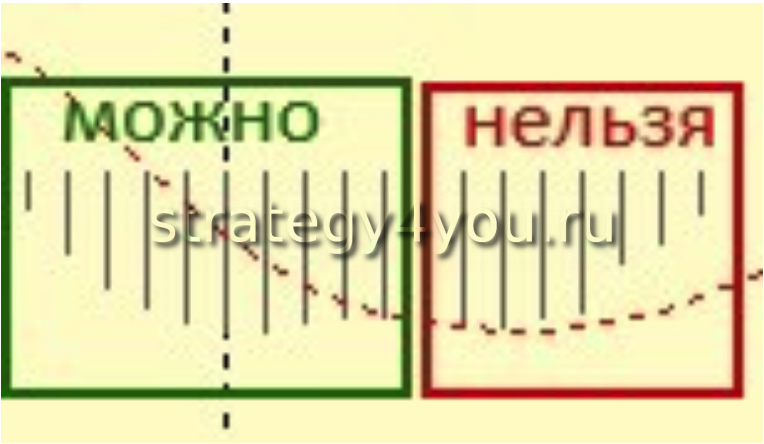 From January to November 2015 showed the result of a strategy around 2800 points (4-digit quotes). In Detrended months are possible even small losses or small profits (maximum drawdown — 300 points), but at the time of deposit of the trend significantly replenished. The currency pair — EUR/USD. Other currency pairs are best further test. 1) The indicator Vidya with the parameters: period 15; histper 30 (fast). 2) Indicator Vidya with the parameters: period 34; histper 68 (slow). 3) MACD indicator with the parameters 12; 26; 9. 1) Indicators vidya intersect and quick indicator is above slow. The signal from the MACD is not expected to more than 3 candles. 2) The MACD went above 0. This could happen before the first signal, but the main thing that the indicator was in the first stage of its development, that is, it should not be a wave above zero. 3) Once all signals are made, opening the deal to purchase. As long as the deal is closed, other signals are ignored. 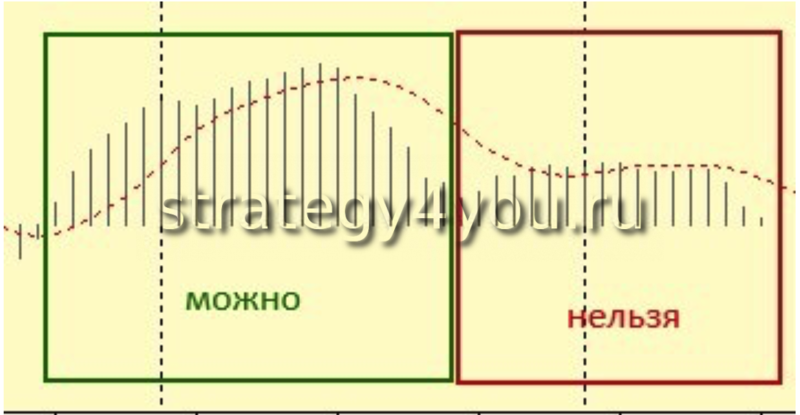 4) Stop-loss is fixed and is equal to 70 points. 5) If the indicators vidya intersect in the opposite direction, and the price is in the negative zone, the transaction closes at market price. 6) After completing 100 points in the positive zone deal translate into the black. 7) Take-profit set at a distance of 200 points from the entry point. 1) Indicators vidya intersect and quick indicator is below slow. The signal from the MACD indicator is not expected to more than 3 H1 candles. 2) MACD indicator went below its zero line. This output could happen before the first signal, but the main thing that the indicator was in the first stage of its development, that is, it should not be the waves below the zero line. 3) Once we have received all of the above described signals, opening the deal to sell. While the opening of the transaction will not be closed, other signals should be ignored. 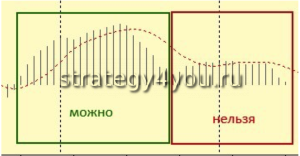 4) Set a fixed stop-loss order, he is 70 points. 5) If the indicators we get the intersection indicator vidya in the opposite direction, and the price for this is in the negative zone, the transaction is closed at the current market price. 6) After completing 100 points in the positive zone to be transferred to the transaction level bezubytka. 7) Order fixing priybli — take profit set at a distance of 200 points from the point of entry into the market.